Warner Bros. and NetherRealm Studios have dropped a new trailer, announcing the pro-circuit for their upcoming release, Mortal Kombat 11. Players from around the globe will compete at various events to test their might against the greatest MK 11 players on the planet. Round One of the 2019 Pro Kompetition will take place at Combo Breaker in Chicago on the weekend of May 24. 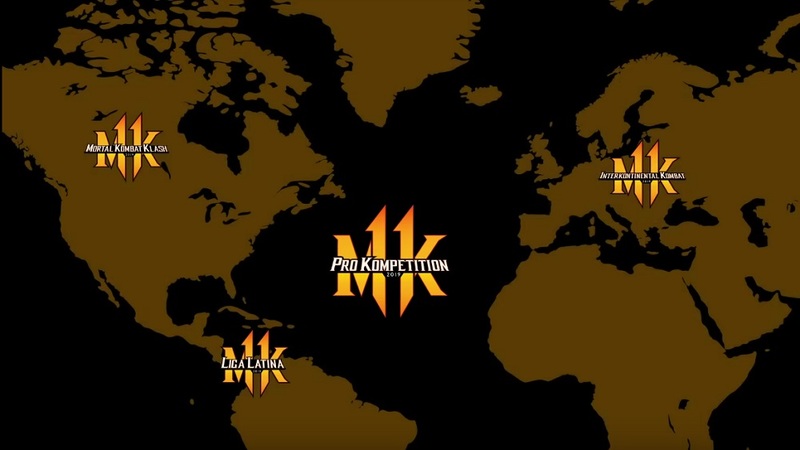 Further events will take place in Europe, Canada, The Middle East, and Australia, filling out a 16-player bracket for Final Kombat, which will take place in 2020. Once again, huge six-figure prize pools are up for grabs at various stages of the competition. You can check out a trailer for the Pro Kompetition below, which also features a look at the… unique in-game Tournament stage. For more details, check out the official site. Mortal Kombat 11 launches April 23 on PS4, PC, Xbox One and Nintendo Switch.